We try not to be annoying, and so should you. "Most good relationships are built on mutual trust and respect." We believe electronic messaging is a compelling tool for sending useful and on-demand information. We are opposed to the sending of unsolicited messages. 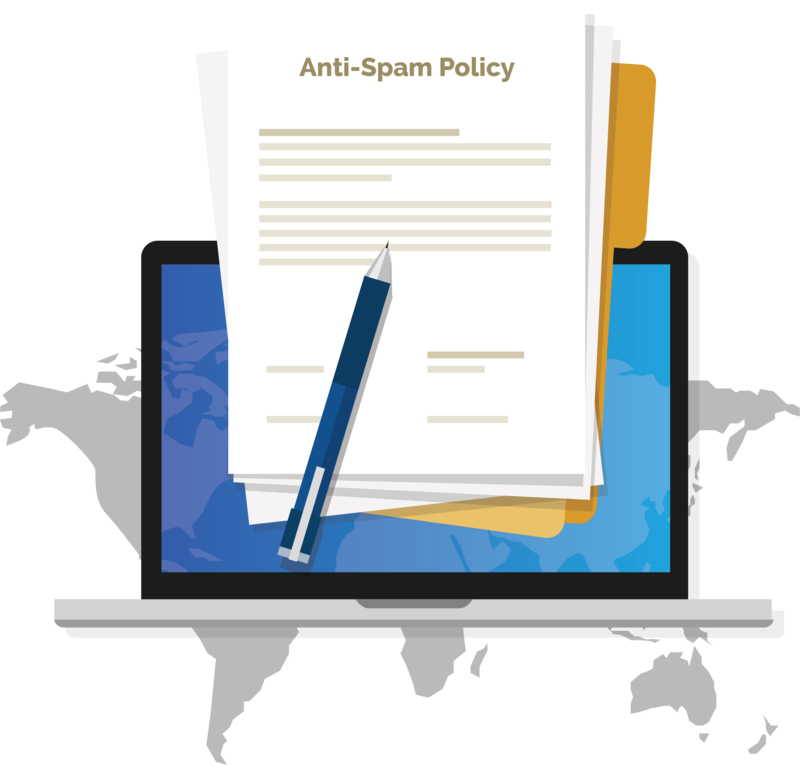 We respect the privacy of other’s and understand that spamming is a big concern. We support a stringent anti-spam policy as outlined below. If you feel you have been spammed, please contact customer support support [at] viviscape.com or follow any of the three steps at the bottom of this page. The recipient’s personal identity and context are irrelevant because the message is equally applicable to many other potential recipients. The recipient has not verifiably granted deliberate, explicit, and permission for it to be sent. We do not knowingly do business with any company or person that sends spam. We do not sell or trade personal information we gather from prospects or clients. been sent through a protected computer without authorization, either by initiating the sending through the protected computer or by using the protected computer to relay the email or SMS. Contains false or invalid header information. Contains false or invalid domain name information. Contains false, invalid or misleading information in the subject line or the body of the email or SMS. Is sent through domain names or email addresses that have been set up to obscure the identity of the individual sending the email or SMS. Otherwise obscures the true source or origin of the email or SMS. At the bottom of email sent by Viviscape®, there is a link which enables you to unsubscribe from our customers list. By clicking that link you will automatically be taken off their list (after confirmation on the web page). This feature is obligatory for our clients and we add it automatically to any email we send on their behalf. You can be assured that you will be removed from their list. To be certain you are not sent any emails from any person or company that utilizes our service, you can take it one step further by sending an email to service [at] viviscape.com with Stop in the body. This will take you off all the lists of all of our customers. Be careful when choosing this option as you may terminate an email newsletter or offer you might wish to receive. If you receive an unwanted SMS from our service, simply reply with Stop and you will be moved to the “no-contact” list of all of our customers. You can also send a message with HELP in the body to receive a list of valid commands to stop or reactivate your cell phone in our system. If you believe you have tried the above methods to unsubscribe and you are still receiving unwanted mail from our service, we would like to speak with you to make absolutely sure that it does not happen again. Please call us at 888.717.5637 for support or send an email to support [at] viviscape.com. When you hear a message, please leave us a call-back number and we will return your call as soon as possible. We take spamming very seriously, and wish to eliminate any culprits that are abusing our service.